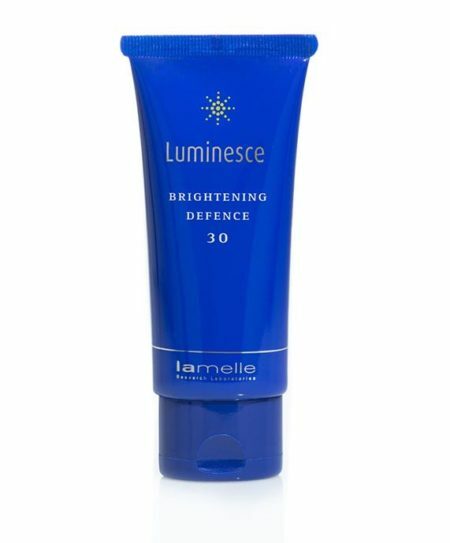 Brighter Defence 30 is a sunscreen specifically produced for skin with hyperpigmentation. 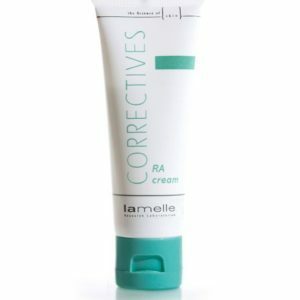 Sunlight is known to further darken pigmented skin, which is why sunscreen is perhaps the most important skincare product to use when treating hyperpigmentation. 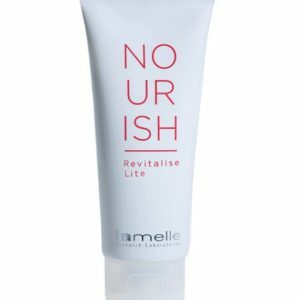 Brighter Defence isn’t oily. It has a matte effect on the skin – but won’t give it a grey tinge. It has also been designed for daily use when you engage in activities that require your skin to be exposed to sunlight. Remember that even when you are not actively lying in the sun tanning, your skin is still exposed to vast amounts of sunlight – while driving in a car, watching or participating in a sport or lunching outside – and it will all damage your skin and worsen your pigmentation. No ordinary sunscreen, Brighter Defence 30 contains a special form of vitamin C called MAP, which provides protection against free radicals while keeping the production of melanin (skin pigment) in check. Brighter Defence 30 also contains some pigment-inhibiting peptides. 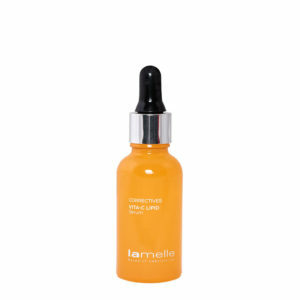 The product is designed to wear under make-up and over moisturisers. It can be applied close to the eye area, but be sure not to get it into your eyes. Reapply if you are perspiring or swimming – it’s not waterproof.